Dropping out of college doesn’t necessarily destine a life of coupon clipping and burger flipping. Though you should probably stick to the books, success doesn’t always require a four-year degree. Many of the richest billionaires once earned the stigma of “college dropout” or skipped college altogether. While many regret missing out on an alma mater, they can cry all the way to the bank. Take a look at ten people who made it big without struggling through Introduction to Biology. The creator of CNN got himself expelled from Brown University for having a female student in his dormitory. Fortunately, the American media mogul doesn’t harbor bitter feelings toward Brown. After Turner made his name in American television, Brown awarded him an honorary degree in 1989. 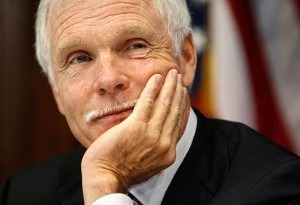 An amassed net worth of $2.2 billion also helps soften the blow. The Twitter co-founder must have been spending too much time on the Internet to make it to class. Williams left the University of Nebraska-Lincoln after a year and a half to pursue a career in technologies. 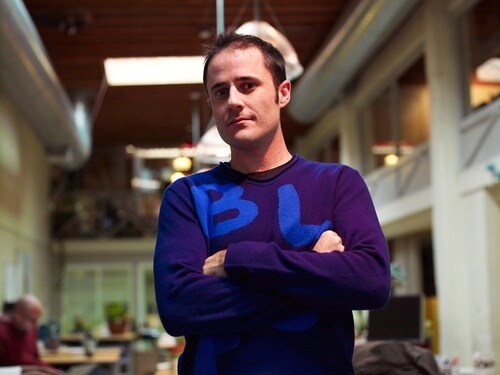 A few jobs down the line, Williams helped create and served as the CEO for Twitter in 2006. That little birdie we love to click on has earned Williams a net worth of $3.1 billion. We can thank Kamprad for the futon it took you four hours to put together. The founder of the Swedish furniture company IKEA began his business career selling matches from his bicycle. Rather than learning the needed skills at a university, Kamprad founded an international company from his uncle’s dining room table. 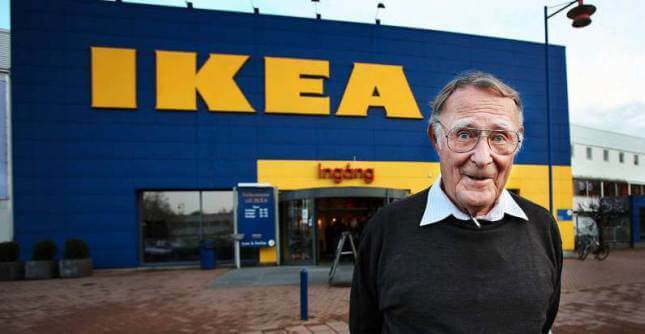 Though Kamprad has passed on his company to his son, he holds a net worth of $3.8 billion. Inspired by his former high school teacher’s claim that Dejoria would never make anything of himself, the entrepreneur made his mark in both the hair care and liquor industries. The former member of a Los Angeles street gang came to cofound the Paul Mitchell product line and purchase the brand rights to Patron tequila. 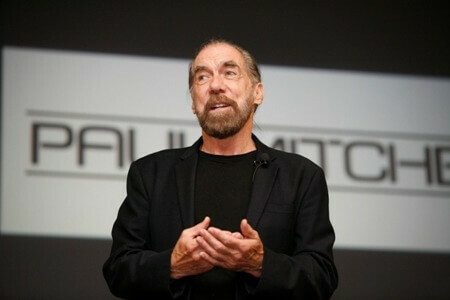 Take a shot to DeJoria and his net worth of $4 billion. Though he blames dyslexia for the three times he dropped out of college, his learning disability didn’t prevent him from making waves in the entertainment industry. 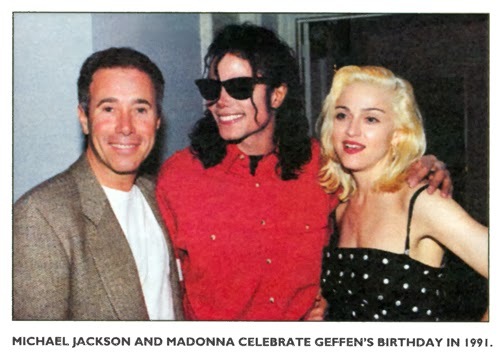 With faked proof of graduation from UCLA, Geffen started off as a talent agent. He then went on to found two record labels and create Dreamworks with Stephen Spielberg and Jeffrey Katzenberg. Releasing tracks by John Lennon, Cher and other top-selling artists and producing “The Little Shop of Horrors,” and “Beetlejuice” helped earn Geffen a net worth of $5.5 billion. Apple entrepreneur, inventor and CEO Steve Jobs dropped out of Reed College when his education became a drain on his parents’ life savings. Though Jobs credited his college months for inspiration behind some of the innovative products he would later develop, he never received a degree. On top of his involvement in the development of the products we overly rely on, Jobs served on the Walt Disney Company board of directors. 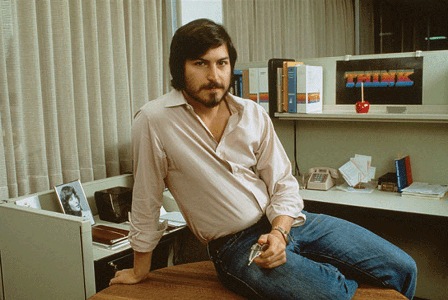 At the time of his death in 2011, Jobs enjoyed a net worth upwards of $7 billion. 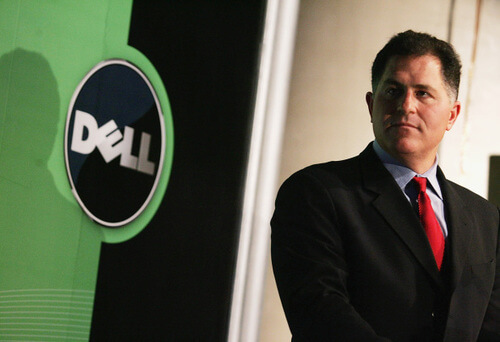 Before founding and serving as CEO of Dell Inc., the business magnate dropped out of the University of Texas-Austin. A project that began in Dell’s dorm room on a $1,000 budget came to become one of the largest computer companies in the world. Though you might prefer a Mac, Dell’s net worth of $20.9 billion proves that someone still rocks a Dell. Willy Wonka doesn’t top the list of the world’s richest candy makers. 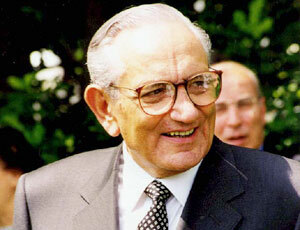 Ferrero transformed a small line of products he inherited from his father to the Valentine’s Day standard. The Ferrero group also produces Tic Tacs and Nutella. Tempting customers with deliciousness earned Ferrero and his family a net worth of $24.5 billion. While everyone who saw The Social Network knows Facebook began during Zuckerberg’s time at Harvard, Zuckerberg left the Ivy League without a degree. The computer programmer dropped out duringhis sophomore year to focus his attention on bringing Facebook to a newsfeed near you. 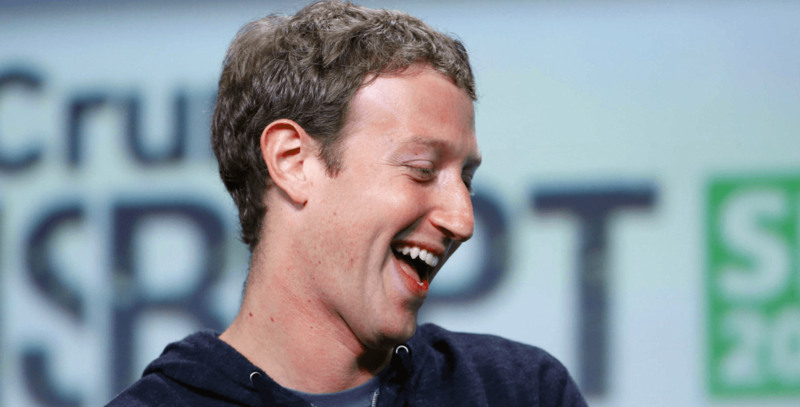 Through likes and status updates, he amasses a net worth of $32.2 billion. Zuckerberg wasn’t the only billionaire to kiss Harvard’s crimson goodbye. Like Zuckerberg, Gates began Microsoft while he was a student and left school to pursue the development of his company. While the computer programmer and entrepreneur has turned his efforts and money towards social activism and philanthropy, he consistently maintains a place at the top of the Forbes list of the world’s wealthiest people. 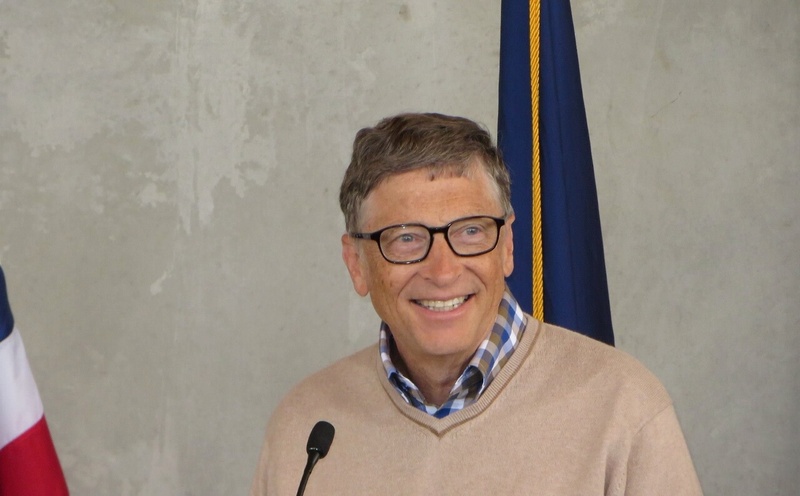 Gates and his wife have a net worth of $79.1 billion.